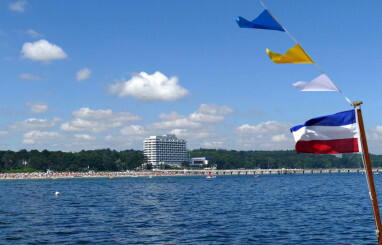 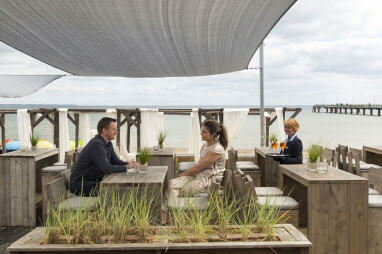 Homepage > Hotels in Timmendorfer Strand. 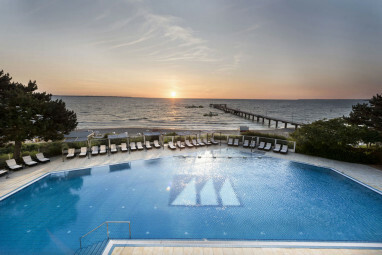 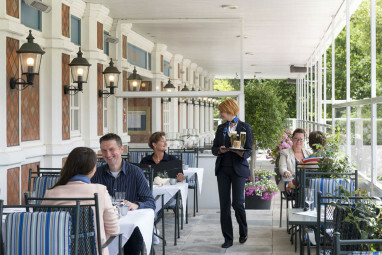 > Maritim Seehotel Timmendorfe. 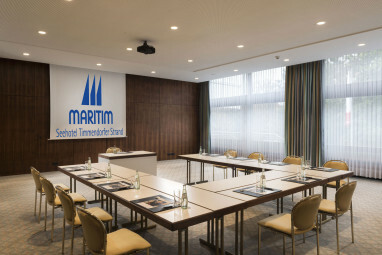 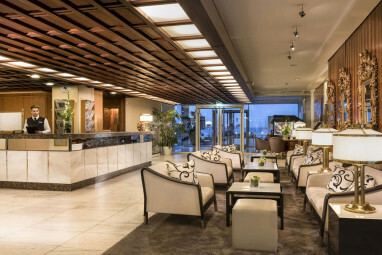 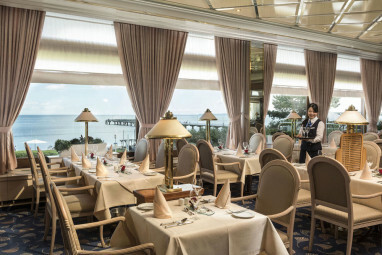 The Maritim Seehotel Timmendorfer Strand is a conference and business hotel with 241 comfortable guest rooms with minibar, terrace/balcony, ISDN line, Wi-Fi, room safe, non-smoking rooms and voice mail. 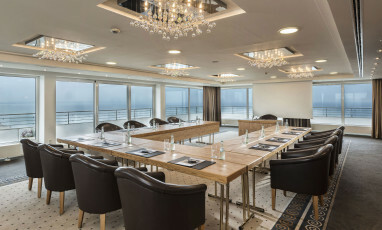 The hotel offers 8 conference and event rooms, which can accommodate up to 1250 persons. 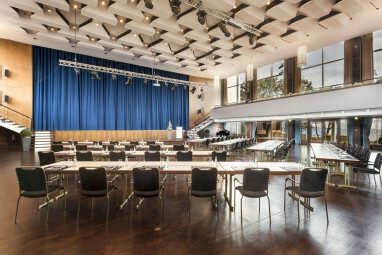 Our professional team provides prompt and attentive service for a successful conference or event. 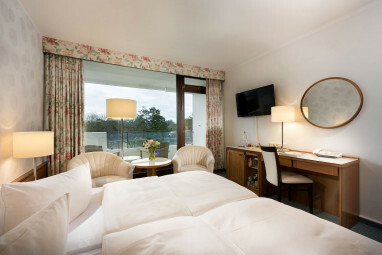 The hotel offers 241 comfortable guest rooms with minibar, terrace/balcony, ISDN line, Wi-Fi, room safe, non-smoking rooms and voice mail. 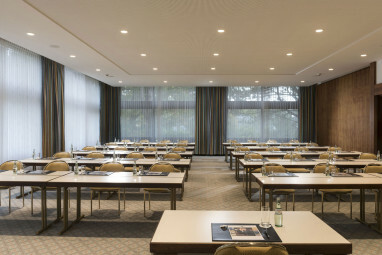 Space largest meeting room 9,903 sq. 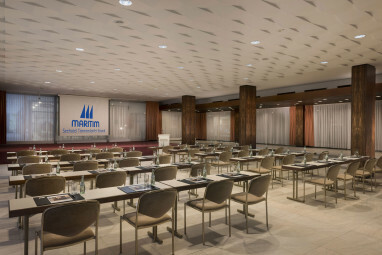 ft.
8 meeting rooms that can accommodate up to 1250 persons with state-of-the-art equipment.